Fel’annár is an immortal half-blood warrior from the Deep Forest, an orphan whose questions were never answered. 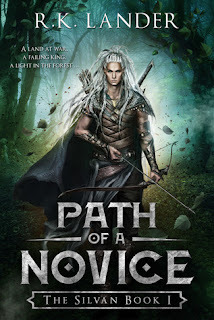 With a dream of becoming a Silvan captain in an army ruled by the Alpine elves, he is sent to protect a prince of the realm on a journey to Tar’eastór, land of the mighty Alpine elves and of Fel’annár’s own father – whoever he was. His nascent power will continue to evolve as his shrouded past finally surfaces. The truth he never thought to hear will thrust him onto a path strewn with political intrigue, discrimination, danger and self-discovery. Meanwhile, a failing king will rise from the ashes of grief and reclaim his place as leader of the Great Forest. Warriors will battle the enemy on the borders, while at court, councilors will clash over the racial divide that is pulling them apart. Fel’annár’s scalp tingled, and a niggling pressure was building in his ears. He recognized the symptoms, and the familiar pang of anxiety squeezed his gut. His eyes stubbornly refused to leave the small wrought iron gate and the strange trees beyond. He tried to resist, because he was in the company of kings and princes, of Gor’sadén. It could not happen to him here, without Lainon, without The Company. The Silvan is my first published work, an epic/military fantasy with paranormal overtones. 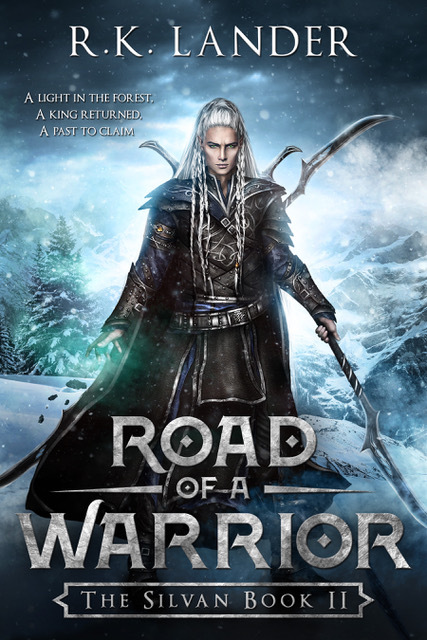 The story revolves around the figure of a Silvan elf, Fel'annar. 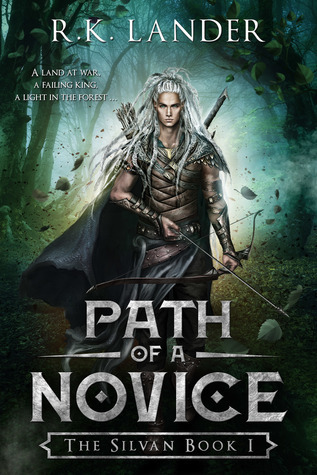 The first in the series, Path of a Novice was published April 2017 and the second book is due to launch 28th April, 2018. A projected third book should be available in 2019.